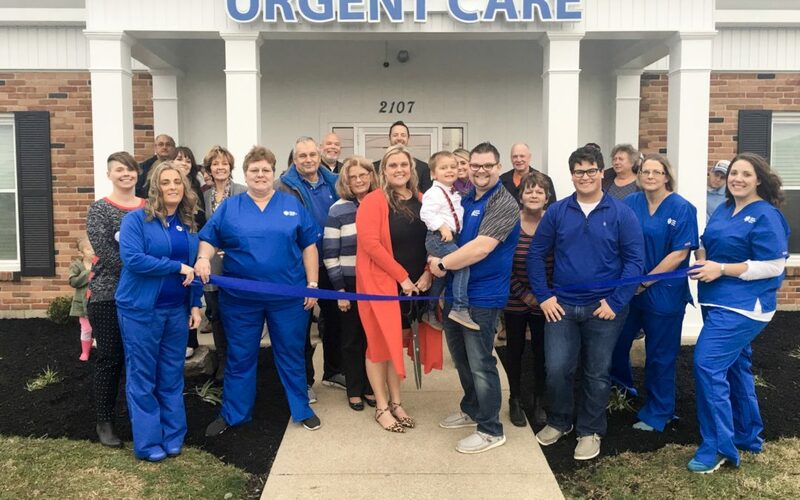 Greater Tomorrow Health celebrated their grand opening on Tuesday, December 5th, with a ribbon cutting ceremony held by the Wilmington-Clinton County Chamber of Commerce. 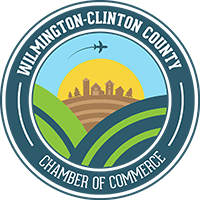 Greater Tomorrow Health (GTH) is located at 2107 Rombach Avenue, Wilmington. At GTH, experienced health practitioners and support staff are available on a non-appointment basis from 8:00AM to 8:00PM, 7 days a week to care for routine injuries and illnesses, including access to digital x-ray. GTH bridges the gap between the emergency department and your primary care physician. They routinely have shorter wait times and at a fraction of the cost as seen in the emergency room. They also care for the routine primary care office visit diagnoses. Greater Tomorrow Health practitioners and staff treat a variety of conditions that includes: colds and flus, infections, fractures/sprains/strains, allergies, immunizations and vaccinations, and more. Greater Tomorrow Health also offers a wide range of Occupational Medicine Services. Whether your need is general medical care, urgent care, work injury or pre-employment services, you and your staff will experience GTH Urgent Care’s commitment to providing the highest quality of care every day of the year.